In an attempt to embrace the changing times, it’s not very often that I recommend specifically buying a book in print anymore, but John Saturnall’s Feast is really worth getting a physicla copy of. If you can, get it in hardback. The design team worked a charm on this book, with crinkle-edged pages and sumptuous illustrations, that all go toward making the reading experience. But beyond that, this is a genuinely fabulous read: well-paced, well-written, well-characterised, and with an enchanting hint of destiny. There are two protagonists in this novel: the first is the orphan-boy John Saturnall and the second one is food. 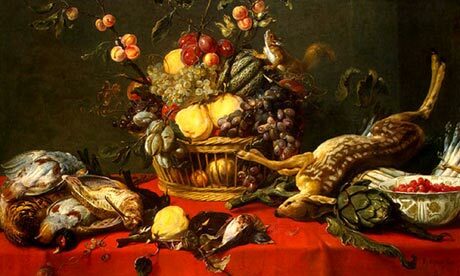 Left with nothing after the death of his mother, John Saturnall is taken into the 1620s kitchen of a grand manor house. 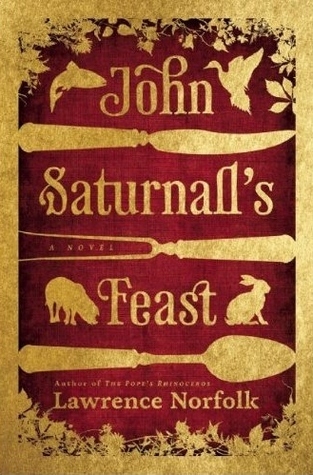 Living through times of great political upheaval and cooking feasts for both peasant and king, John Saturnall is a fire-filled protagonist whose passions for food and love light up the pages of the book. The darkest parts of the book are disturbing and gripping, the slaughterhouse that was seventeenth-century England tangibly real, but drawn so subtly that most of the time I actually forgot I was reading historical fiction. You can’t sense the research at all, woven in as it is with the superstitions of the age. It’s fabulously done. 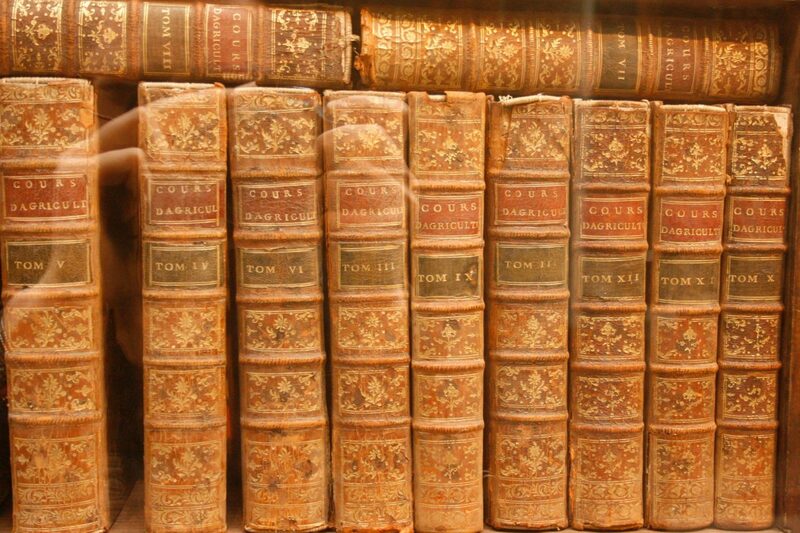 Perhaps the only sections which give the author’s knowledge away are the opening recipes which head each chapter, written in olde-world English. These recipes link in nicely with the descriptions of food throughout the book, which are numerous and tantalising: I strongly recommend reading this with a top-class assortments of snacks and beverages on hand! John Saturnall’s Feast really is historical fiction at it’s best, blurring seamlessly into literary fiction. A true crossover novel, I would recommend this book to anybody and everybody looking for a well-told yarn. It’s real and passionate, hard and heartbreaking, and instantaneously also immensely comforting. Go forth and read, my friends, this be a good book! John Saturnall’s Feast was first published in the UK in 2012 by Bloomsbury Publishing and is available in paperback, hardback and eBook formats.